Martex @ Archmarathon 2017 in Miami - Martex S.p.A. 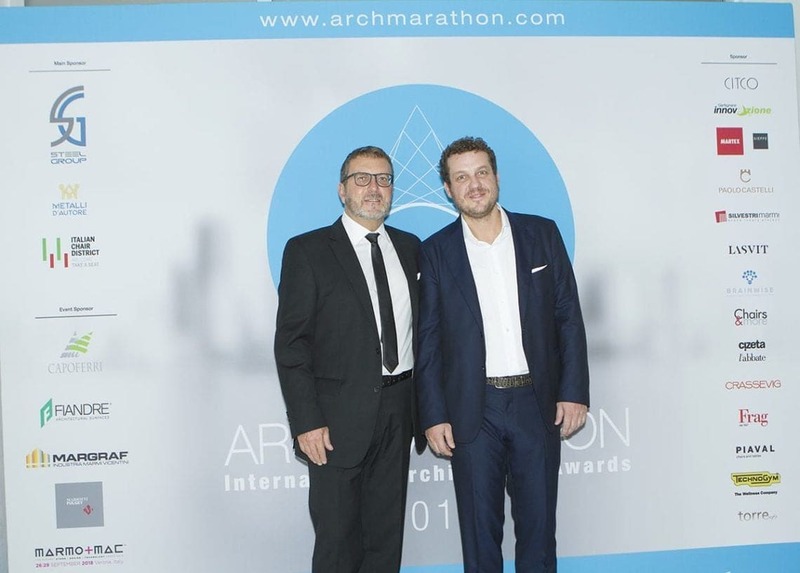 The 4th edition of ArchMarathon Awards has just ended and for Martex it has been an event of extraordinary importance. The event took place in Faena Forum in Miami from 12th to 14th October 2017 focusing on architecture studios active in the USA, Canada, Central America and Latin America. 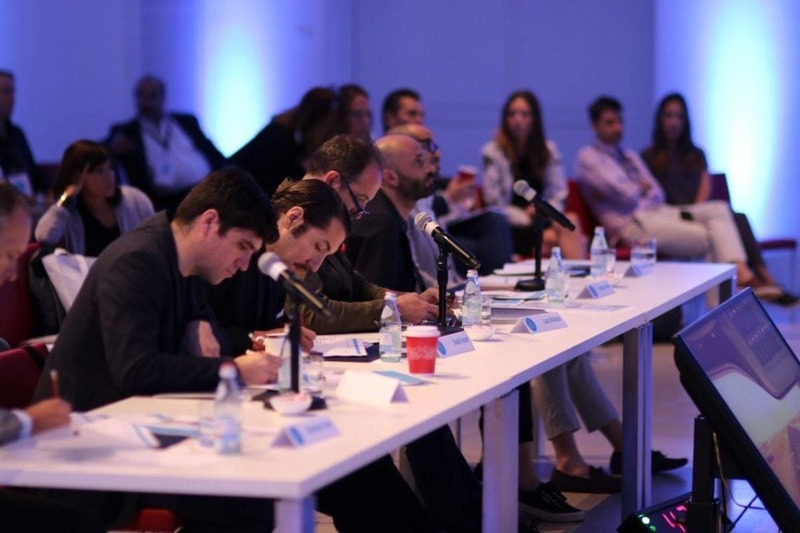 The 44 design studios – selected by a prestigious international jury – have been invited to present their projects to a large audience of architects, developers and designers from all over the world. In addition to the participation to ArchMarathon, during October, the new Martex showroom will be inaugurated in Chelsea New York. This important step, in collaboration with “Smart Space”, raises the ambitions and the desire of Martex to provide architects and American A & D community with its professionalism and experience in worldwide projects.